You have said “Yes to your dress” at Providence Place Bridal Shop!!!! Your bridesmaids have selected their dresses and you have decided on your colors. Now it is time to not only dress your groom, but the groomsman, ushers, fathers and ring bearer. We truly are a “One Stop Shop” because Providence Place Bridal Shop offers tuxedo rental through Jim’s Formal Wear. We have a team of experts that can help you coordinate your whole wedding party. We suggest that you make a “Tuxedo” appointment, especially on weekends. This will give us time to discuss what you have in mind, view the different tuxedos or wedding suits, along with coordinating the bridesmaid dress color with the groomsman. 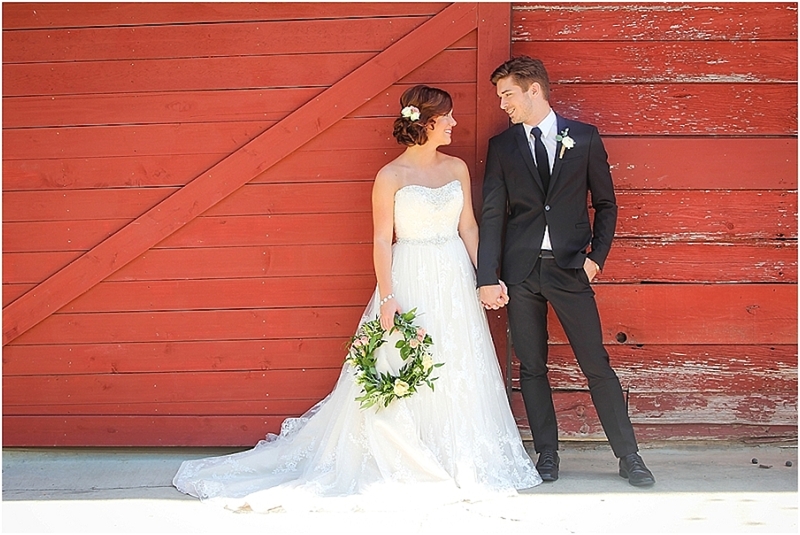 What is even better is that if you purchased your dress from Providence Place Bridal Shop, we offer $40.00 off each tuxedo and the groom gets his free if you order over 5 tuxedos. 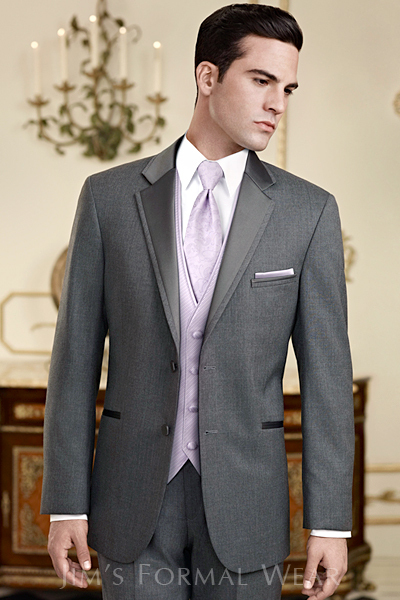 When you price around other tuxedo rental places, you will definitely want to view our quality and designers. 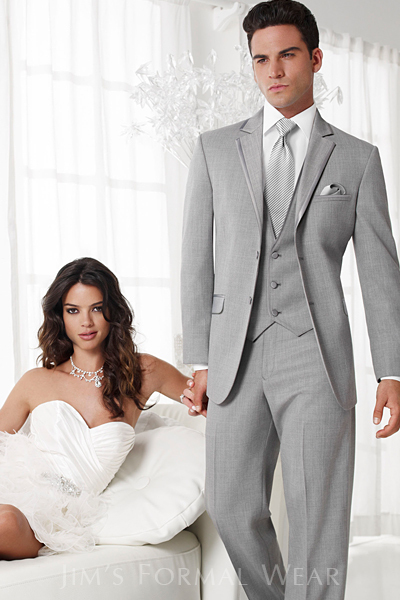 We carry tuxedos by Ralph Lauren, Calvin Klein, and Tony Bowls just to name a few. We can take measurements here in our shop or the groomsman can go to any authorized Jim’s Formal Wear retailer and they will do the measurements there. If any of your groomsman are out of town, we can even ship it directly to them. We truly would love to help you put your bridal party dress attire together. Call today with an appointment 214-435-8962.